Hey guys! How’s it going on? 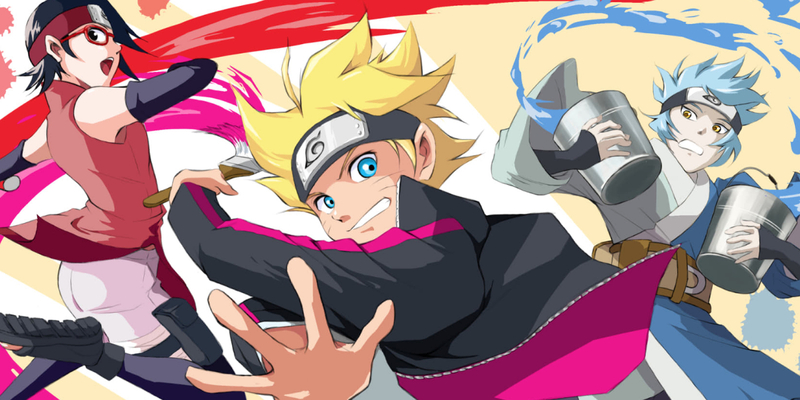 The detailed Boruto anime schedule for April and May 2019, is finally here! OrganicDinosaur on Twitter shared all the details about the upcoming Boruto episodes from the Animage Magazine. In the month of April, we have 4 Boruto episodes and we got the first one yesterday. 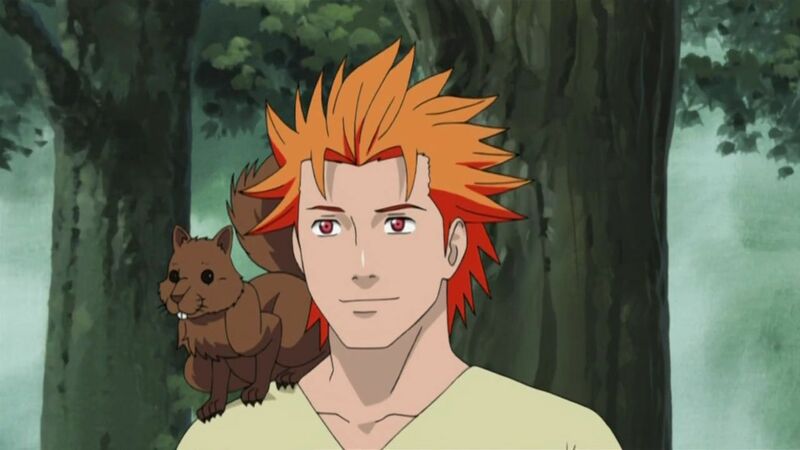 We are still in the Jugo and the Cursed Mark arc. Things are getting very interesting and we will also have a new arc this month. Boruto episode 101 was just released so I won’t discuss it. We have a new opening and ending theme as well. Let’s start with the episode stuff! Episode 102: Melee!! – April 14, 2019 – Boruto and his comrades are trying to interfere with the plans to use the cursed seal’s power. Even though Boruto and Suigetsu are headed over to Juugo’s location, they get ensnared by a trap and get put in a tough position! On the other hand, Sarada and Karin employ diversionary tactics to battle their enemy. In addition, Wasabi and Namida have gotten separated from Boruto and his comrades. They get rescued by Sumire, but an enemy that she had fought against just a few days ago has reappeared in front of her! In order to protect the two of them, Sumire battles alongside Nue. Episode 103: Migration Season – April 21, 2019 – Juugo is suffering from the effects of the drug that activates the power of the cursed seals. Somehow or another, Boruto and Suigetsu want to try and save him, but they are rendered unable to move because of being injected with a tranquilizer. Meanwhile, it’s time for the migratory birds to set off. The birds that are harboring the power of the cursed seal are getting ready to turn away and fly off to various places. Even though Boruto and his comrades are trying to hurry, there’s just too many of them. 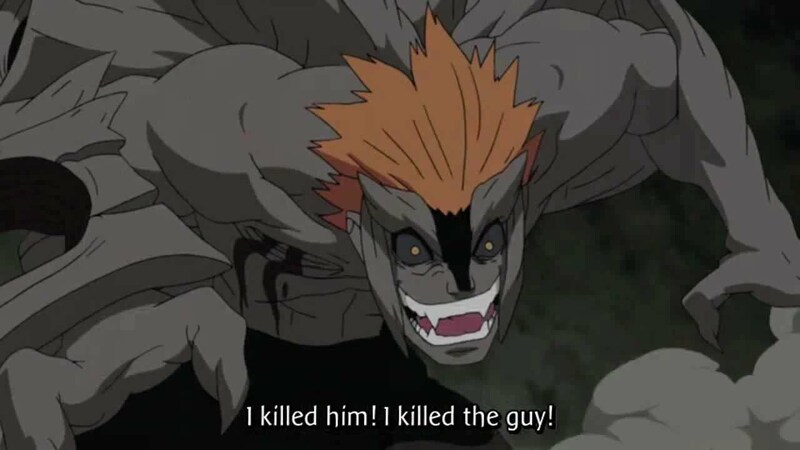 And then finally, Juugo transforms into a complete monster. Sasuke Uchiha In Critical Condition After Repeatedly Being Choked By Everyone! Boruto Chapter 32 Release Date & Spoilers – Naruto vs Delta Result! Next story Super Dragon Ball Heroes Episode 11 Release Date, Preview & Spoilers! Previous story Dragon Ball Super: Broly Manga Release Date & Teaser Revealed!